All accommodation at BK's Pohutukawa Lodge includes free WiFi, digital satellite TV, electric blankets and cooking facilities. Self-service laundry facilities are available. Breakfast can be delivered to your room. 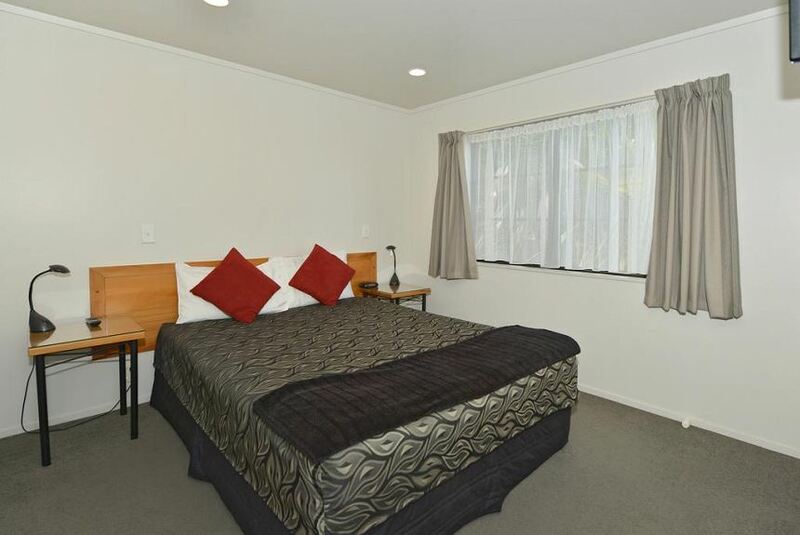 The centrally located Pohutukawa Lodge is an 8-minute walk from Whangarei's town centre. It is 5 minutes' drive from Whangarei Events Centre and Toll Stadium. Whangarei Airport is a 15-minute drive away. Each room features ceiling fans, flat-screen TV and a DVD player. Tea/coffee making facilities, plus a refrigerator and microwave are also provided. Some rooms include a spa bath.